The Californian Bungalow style of home was incredibly popular in Perth in the 1930s and 40s, and The Evandale embodies this iconic look. The Californian Bungalow style of home was incredibly popular in Perth in the 1930s and 40s, and The Evandale embodies this iconic look. This spacious 4×2 home is designed to suit a 18 m wide block. 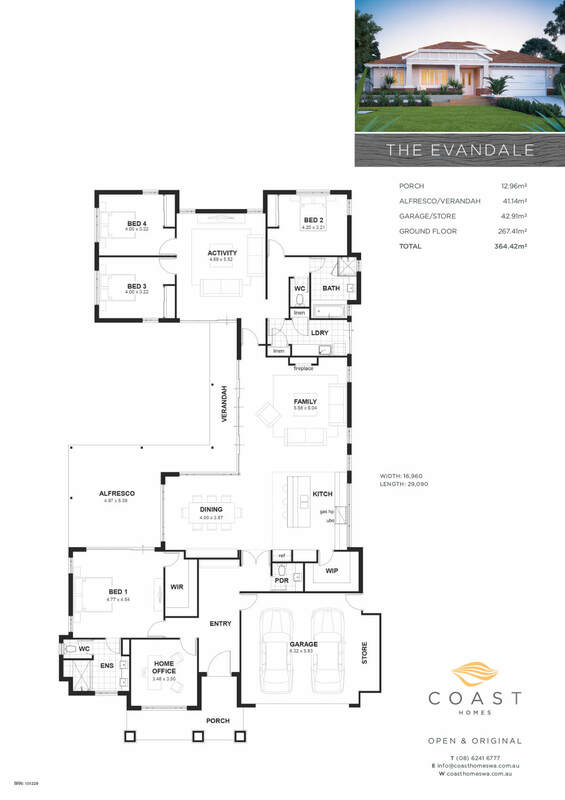 Designed around a central courtyard, The Evandale is a perfect build for a block with a northern side boundary aspect, or to capture the eastern morning light on a north/south facing block. A separate master suite creates a private sanctuary, while the kids’ wing, complete with activity room, is a great choice for the family with older kids that need their own space. The main living area in the centre of the house is a place for the family to congregate for meals or just hang out together. Chat to our single storey home builders in Perth today to see how they can help with your dream home. 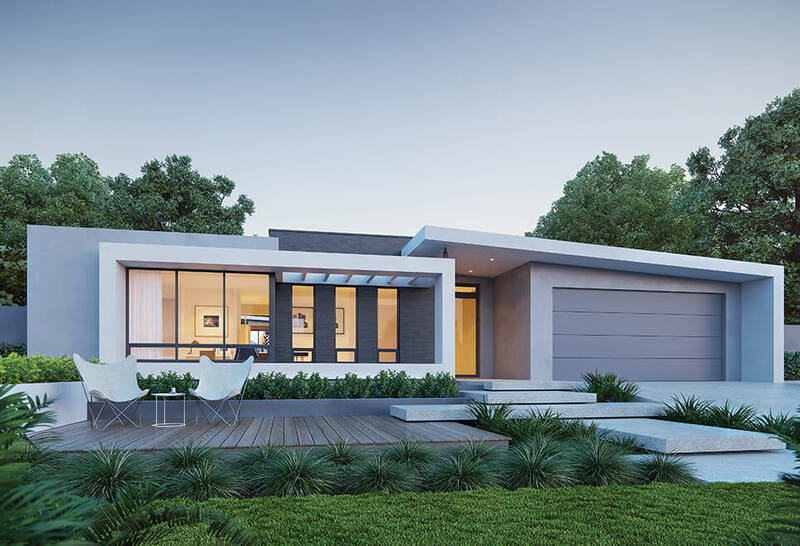 See our collection of unique single storey homes in Perth.